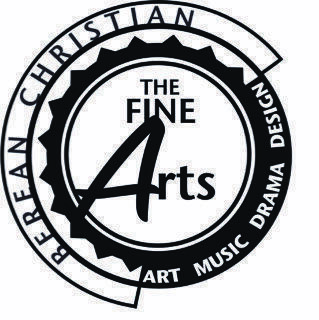 The arts play an important role in a well-rounded education and Berean Christian School is committed to offering our students top-notch training in these areas as well as in our academic disciplines. The purpose of our drama department is to glorify God through excellence and integrity in the theatrical arts while providing a practical and safe outlet for students to affirm their beliefs towards the Christian’s role in entertainment. Drama students at Berean learn how to act and move on stage as well as how to portray different characters. They are trained in the fundamental skills of theatre arts, including improvisation techniques, body control, voice, diction, and pantomime. Drama class is offered with play productions throughout the year.